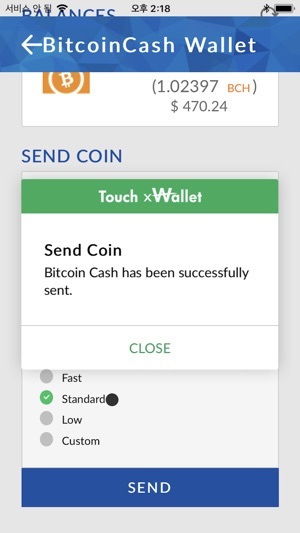 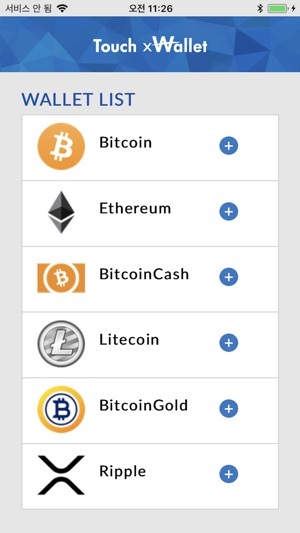 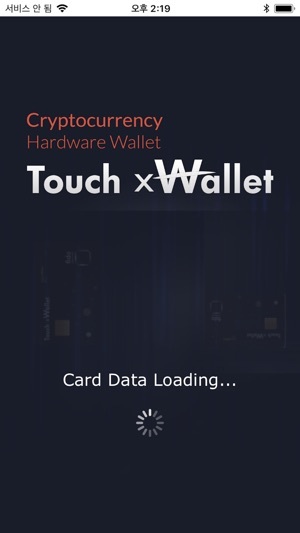 Touch xWallet delivers high reliability and security to users through mobile apps and H/W based cold walllets. 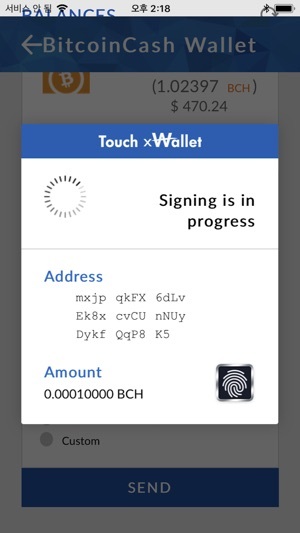 - When sending cryptographic bills, sign the remittance data after fingerprinting the card. 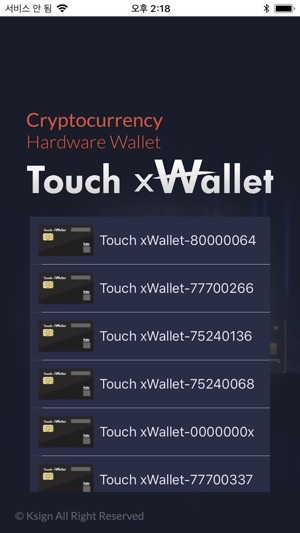 The Secure Element (SE) on Touch xWallet Card creates and stores key pairs by encryption currency, which is not accessible externally. 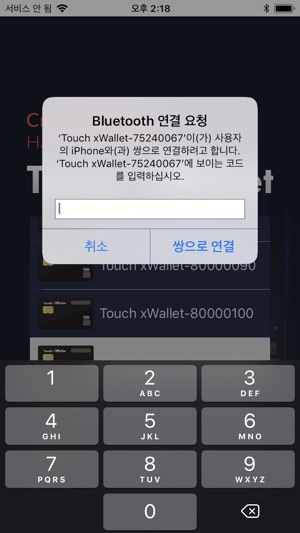 The signature of the transaction data is processed in the card after authentication through the fingerprint of the registered user. 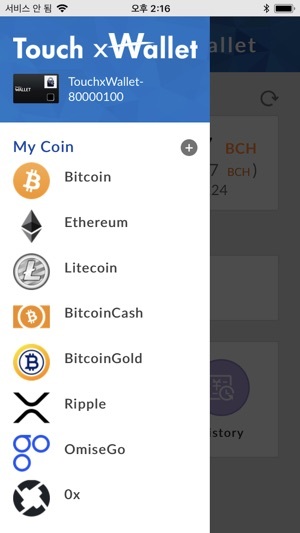 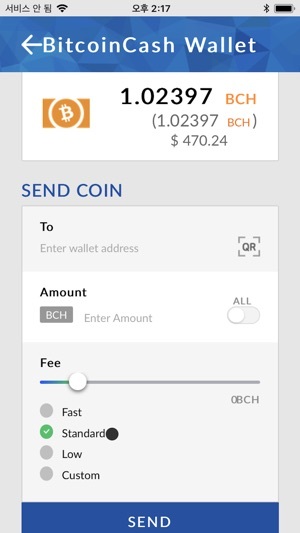 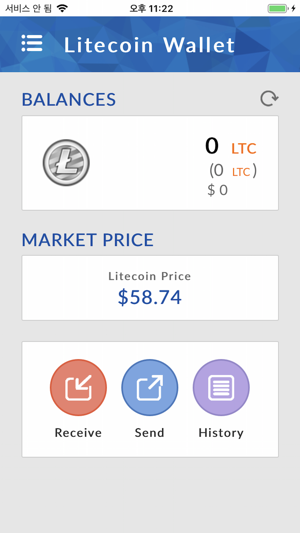 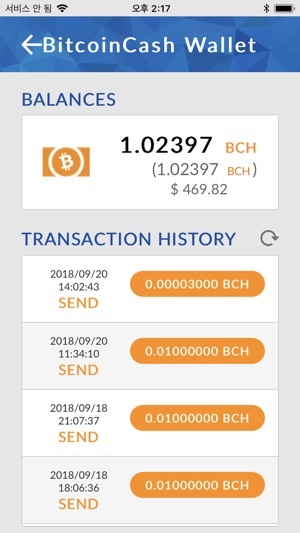 It is required to forward the signed data to the App, which provides high security and security as it is not possible to send cryptographic bills if you are not yourself.